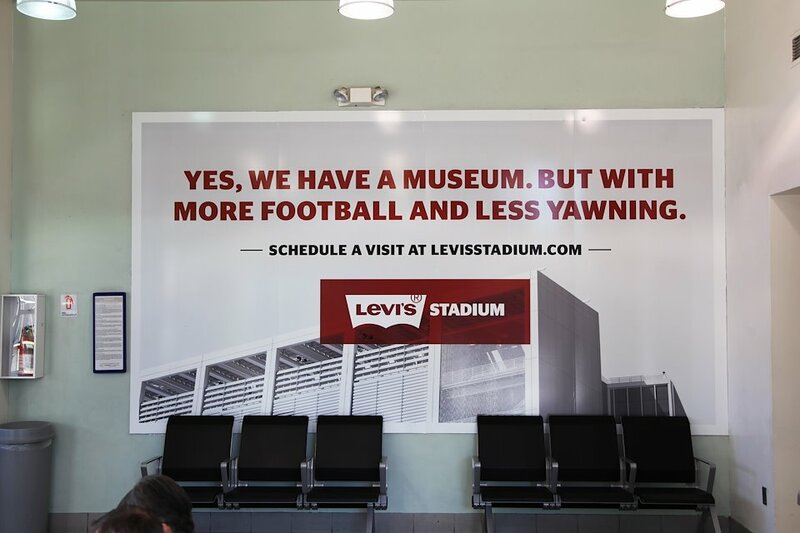 San Francisco 49ers/Levi’s Stadium – “Come To Play.” - Hugh Gurin – Copywriting. Content. Creative Direction. 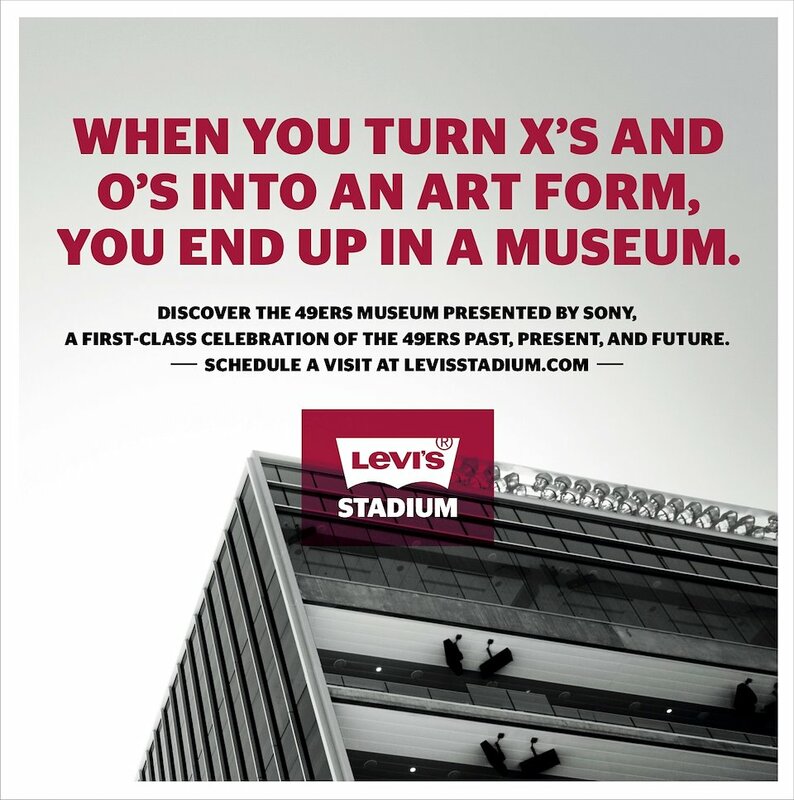 Integrated campaign for the inaugural season of Levi’s Stadium, new home of the San Francisco 49ers. Selected for the 2016 Graphis Advertising Annual. Bronze Clio 2015 – Billboard, Transit, Print. Bronze Telly 2015 – Business to Consumer Campaign, Sports Advertising, Copywriting.